The Cantina di Dorgali with its wines exported all over the world, is one of the most ancient and renowned of Sardinia. 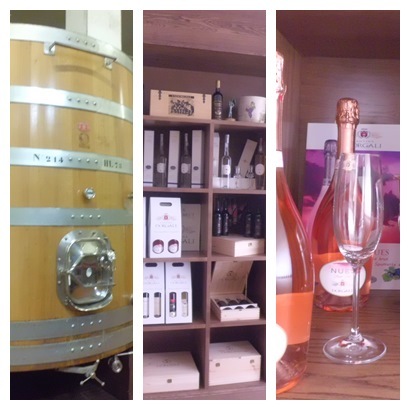 Visit Nuoro, partner of the Cantina di Dorgali offers you an interesting wine experience. The tour of the Cantina di Dorgali led by the Cantina di Dorgali’s experts, will take you among the areas of the production up to the spaces where wine develops in the casks. You’ll taste the famous Cannonau, a strong local wine and a variety of vintage that magical grapes grown in this corner of Sardinia offer us. Among the red, white and rosé wines it will be hard not to find the one to taste with some delicious dishes that will certainly tickle your taste buds.